SARAJI GROUP is recruiting expat PSD Team Medics (Tier 1) to work in Iraq. Security is our main priority and you will not be able to view posts or navigate on CPD until you register or Log In. 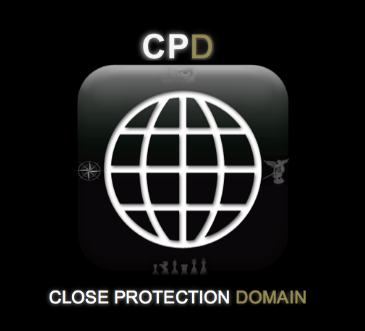 Close Protection Domain is a security specialist forum that focuses on close protection, surveillance, maritime security, and security management. Easy to navigate, it is the only security forum of its kind whereby all members are vetted. Advertise your company! CPD can create a tailormade banner for you and help you promote your business and services. Too busy to view the forum every day? Subscribe to CPD job alerts and receive current vacancies directly to your email so you can be the first to react no matter where you are. Become a full CPD member NOW! Should your CV be sent ? New CPD big International project- We need your help! How can we raise CP standards?